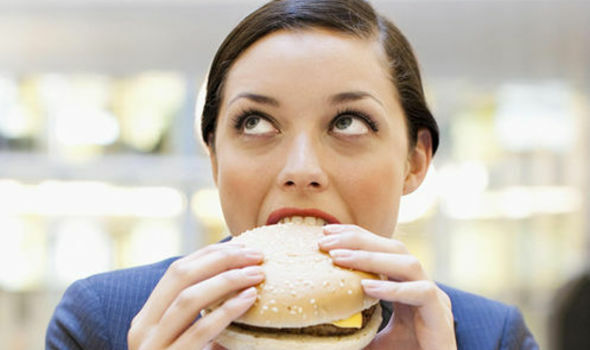 Previous studies have linked so‑called ‘“energy dense foods” such as burgers with the disease in those who are obese. But for the first time researchers say they have found that the cancer risk remained regardless of whether people are overweight or not. Even in those of normal weight regularly eating junk food – such as burgers, pizzas and chicken nuggets – could increase the risk of falling victim by as much as much as 10 per cent, they say. The research concentrated on women but it is believed the link is likely to affect both sexes. Current research shows that an estimated 30 per cent of cancers could be prevented through changes in diet.